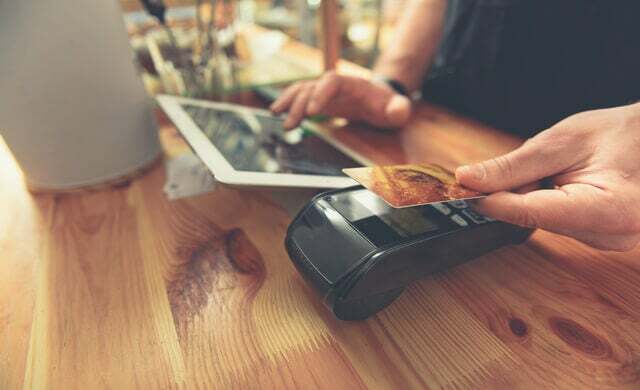 Accepting online payments has significant benefits for small businesses. Find out below about online payment processing and using online payment systems. How will the card surcharge ban impact your small business?